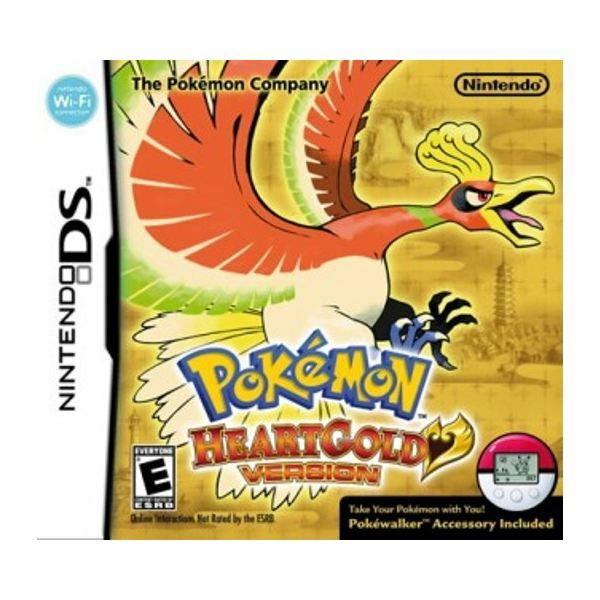 Nintendo's Pokemon franchise makes its return to the Nintendo DS in the form of Pokemon HeartGold and SoulSilver. These games don't do much to enhance the formula set by their predecessors, but they still provide unadulterated RPG goodness. The Pokemon franchise has been around for a very long time, and in that time legions of fans have dedicated a lot of time and effort into capturing the ever-growing list of Pocket Monsters and leveling them up, seeing them evolve into stronger forms, and traversing the many lands in the Pokemon universe. 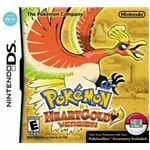 Pokemon HeartGold and SoulSilver are the latest set of games released in the series for the Nintendo DS, and while they’re not revolutionary by any means, they provide more of what Pokemon fans know and love. 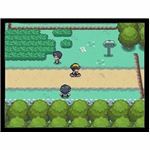 Pokemon HeartGold and SoulSilver don’t tread unfamiliar territory in terms of story, and fans of the series who played the original Gold and Silver games on the Game Boy Color will know what to expect from these enhanced remakes. 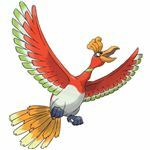 You travel through the Johto and Kanto regions, capture Pokemon, fight gym leaders, take on Team Rocket, and go after the games’ legendary Pokemon (Ho-Oh in Pokemon HeartGold Version and Lugia in SoulSilver). It’s nothing extravagant in terms of narrative, but it’s enough to drive gamers throughout the title, and it’s always cool to feel like you’re a trainer exploring different lands and seeking out Pokemon. 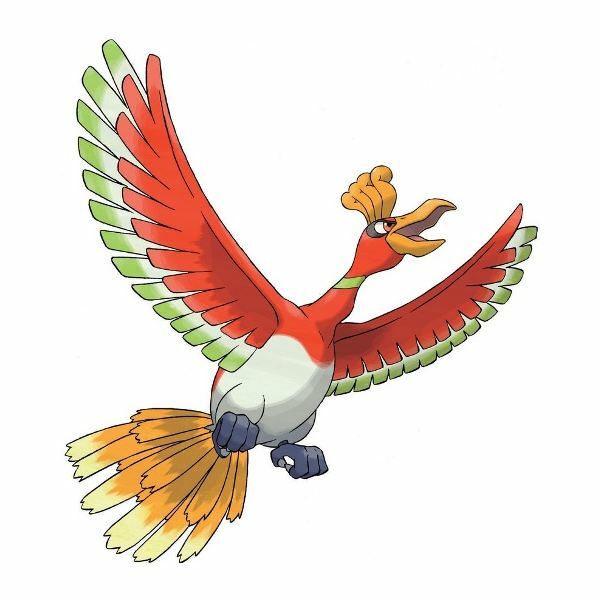 Pokemon HeartGold Version and its SoulSilver counterpart are largely the same as one another. You’ll set out in both games to take on eight gym leaders and become a Pokemaster. You’ll encounter novice trainers during your travels, members of the wicked Team Rocket organization, and other colorful cast members. Engaging in battles rewards your Pokemon with experience, and if they gain enough experience, they’ll level up and eventually evolve into much stronger forms. 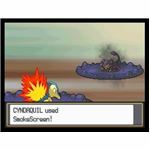 Not all Pokemon evolve, however, and some only evolve through trades or by using a special item. You can only carry six Pokemon with you at a time, but you’ll always have one walking alongside of you. Pokemon HeartGold and SoulSilver really push the idea of forming a bond with your Pokemon, and you’ll be compelled to interact with your Monsters and seeing how they’re feeling every once in a while by turning to look at them and hitting the A button on your Nintendo DS. 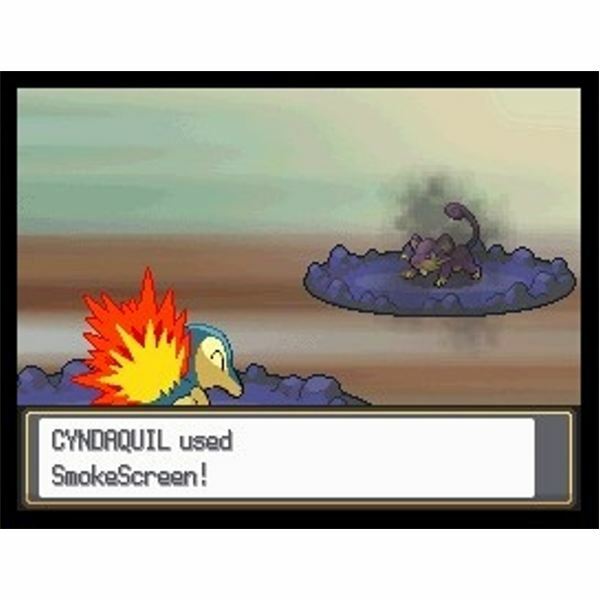 Part of what makes the Pokemon titles so addictive is their unique RPG gameplay, and HeartGold and SoulSilver are no exception. You’ll be eager to travel through tall grass and dark forests just to randomly encounter new Pokemon that you may not have added to your collection. There’s something very satisfying about tossing a Pokeball at a weak Pokemon and successfully capturing it. The series’ gameplay design has withstood the test of time, and all it’s taken to keep it fresh are some minor additions.